More and more people want to know and understand the materials that make up the clothing they wear every day. This proved true at the 4th annual Future Fabrics Expo held in London this past September. A record-breaking number of students, environmentalists, and fashion and textile professionals poured in with the goal of further educating themselves about the industry. 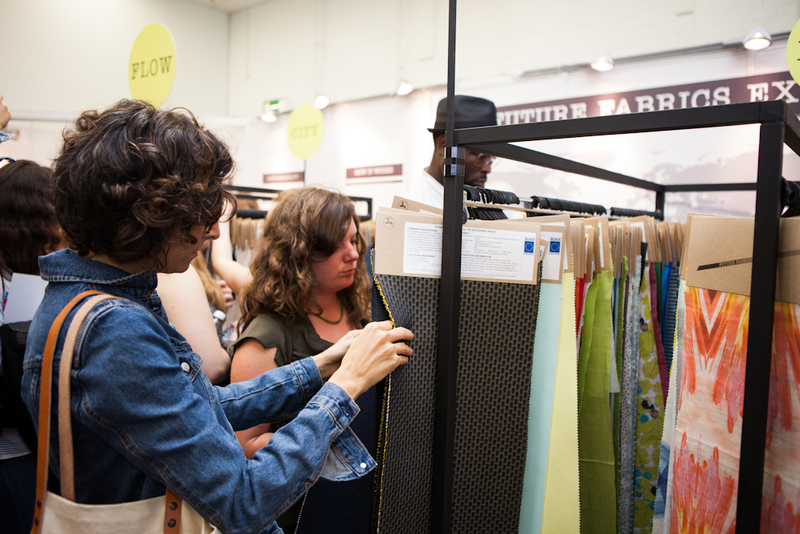 By showcasing sustainable textiles and industry-changing research projects, this year’s Expo provided attendees with the tools and resources to achieve an industry that has less of an impact on our environment. This event also focused on supply chain traceability by presenting projects with mapping and connecting tools, as well as components of the textile and fashion value chain. 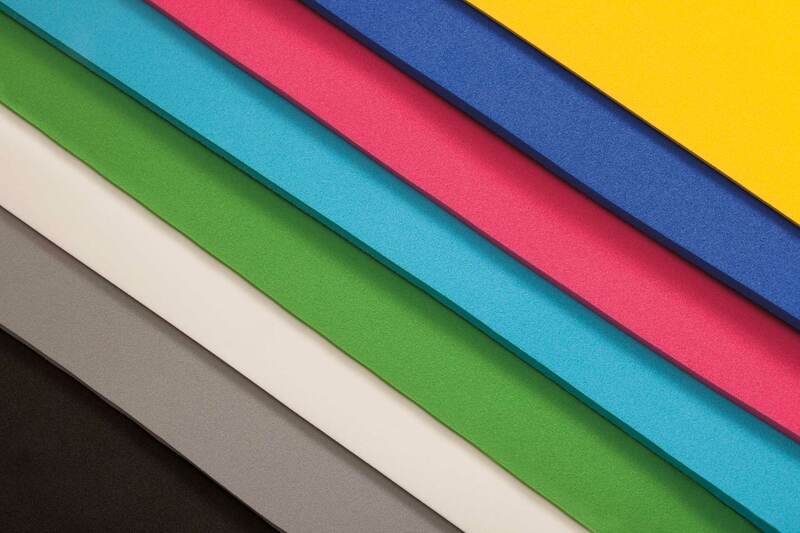 The various companies that made appearances at The Future Fabrics Expo were able to offer a multitude of opinions and solutions to increase sustainability along the supply chain. Expo-goers were able to gather more information at seminars held throughout the event, such as the seminar on “building sustainability into your textile buying”. Tips on how to avoid complications when sourcing sustainability, as well as how to successfully develop a sustainable textile market were just some of the topics covered. 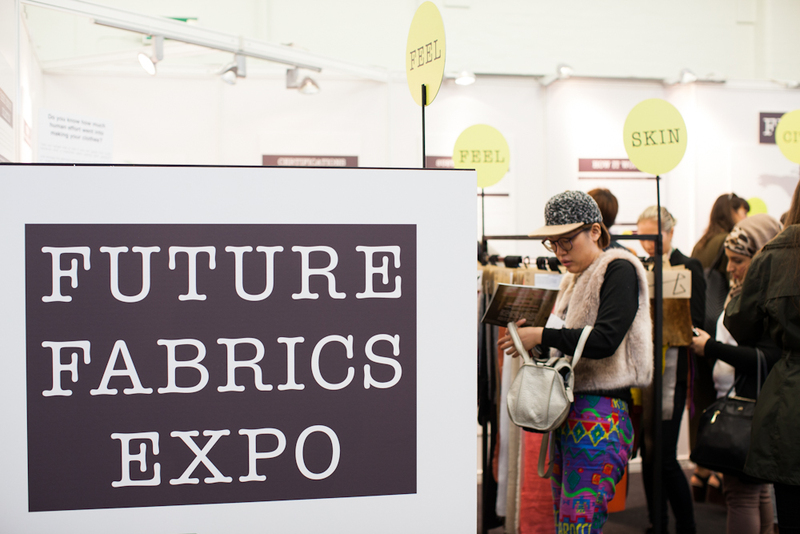 As one of the products featured at this year’s Future Fabrics Expo, Ariaprene helped to educate attendees about the complete sustainable process we use to create our product. 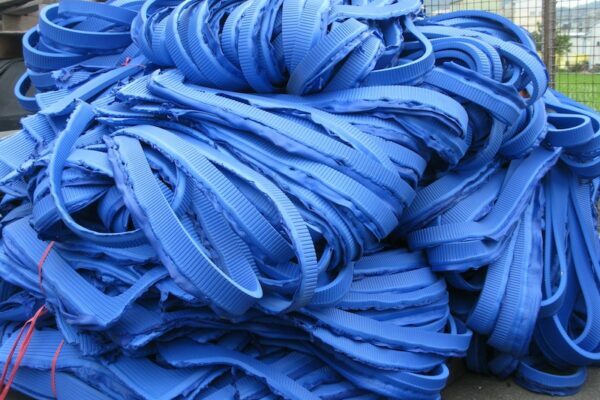 Creating and manufacturing a product that is solvent and toxin-free, hypo-allergenic, rubber and latex-free, decomposable and still attractive and useful can be a challenge in many ways but the outcome is a highly versatile material that is truly a fabric of the future. 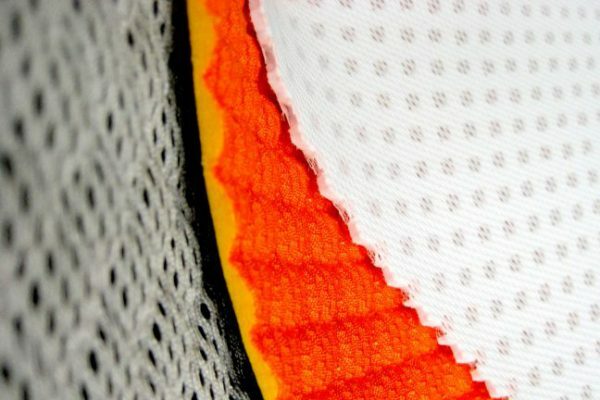 To see the more of the fabric featured and to learn more about the Fabric Expo check out the Future Fabrics Virtual Expo.